The Nigerian Communications Commission (NCC) yesterday revealed that Nigeria was currently ranked globally as the third most notorious perpetrators of cyber-crime attacks after the United Kingdom (UK) and the United States (US) which are both on the top list. 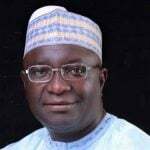 Mr. Ali Rabiu, a former Vice President of the Nigerian Society of Engineers (NSE), has emerged as the new President of the Council for the Regulation of Engineering in Nigeria (COREN). 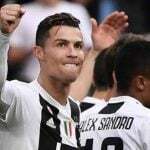 Italian giants Juventus claimed an eighth consecutive Serie A title on Saturday after a 2-1 win at home against Fiorentina. 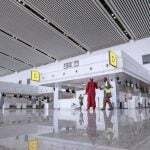 Operations were temporarily shut down Saturday at the new terminal of the Nnamdi Azikiwe International Airport, Abuja when sensors erroneously triggered anti-fire powders, which disrupted passenger facilitation. 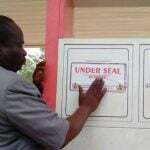 The Department of Petroleum Resources says it has sanctioned 10 filling stations caught dispensing fuel above N145 per litre government approved price in Rivers. 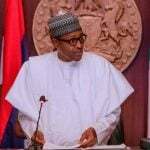 President Muhammadu Buhari has expressed sadness over “the latest needless violent clashes between Jukuns and Tivs in Taraba State, and Fulani, Genjon and Bachama in Adamawa State resulting in arson, injuries and deaths”. 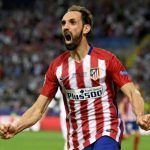 Atletico Madrid defender Juanfran says he will wait until the end of the season before deciding whether to sign a new contract with the club. 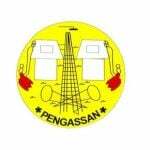 Workers in the oil and gas sector on Sunday advised President Muhammadu Buhari to shun any counsel that would destabilise or cause chaos in the economy. 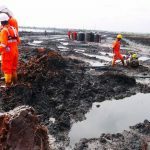 The Federal Government of Nigeria is suing for peace among Ogoni people as it claims that efforts to clean up oil impacted communities in the area are set to commence in earnest. Nigeria forward Asisat Oshoala has resumed training with Barcelona Ladies after spending time on the sidelines due to injury. 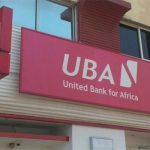 United Bank for Africa Plc (UBA) has filed a winding up petition before a Federal High Court in Lagos against a petroleum resources company, Sahara Energy Resources Limited, over an alleged inability of the firm to pay a debit of $42,282,430.49 (equivalent to N15,221,674,976).